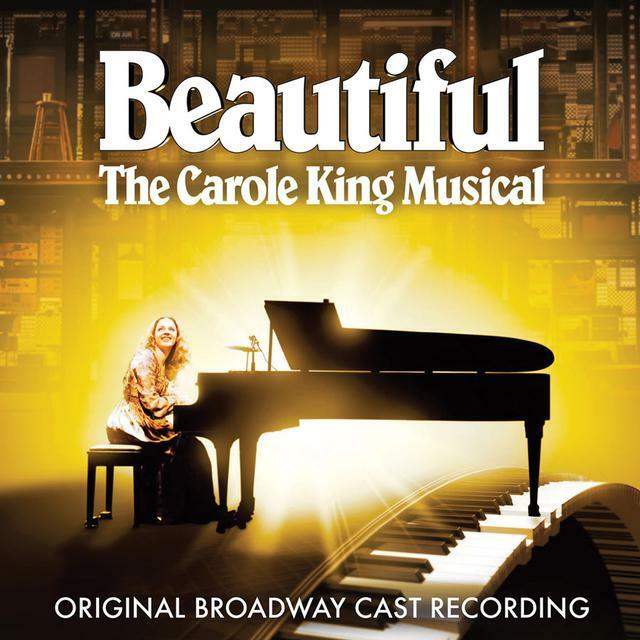 Love Beautiful: Carole King Musical / O.B.C.R.? Be first to know about Beautiful: Carole King Musical / O.B.C.R. merch.